If you have any enquiries or would like further information on the services I provide, please complete and send the form below. If you have any enquiries or would like further information on the services provided, please feel free to contact me. 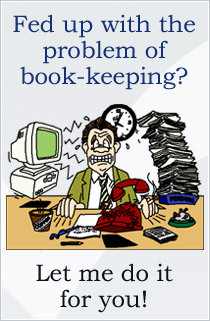 Some of our most popular services are; Bookkeeper Dorset, Payroll and self assessment.